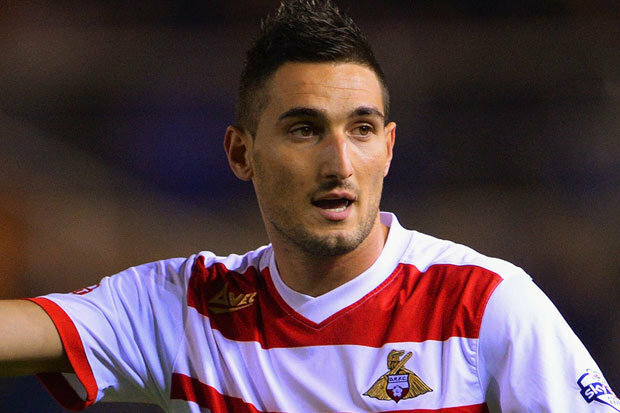 Former Manchester United player Federico Macheda regrets that he did not follow Sir Alex Ferguson’s advice and stayed in England. He said that it was a difficult period for him at Manchester United and he was struggling to get playing time in the first team and the manager wanted him to go on loan. He said that Sir Alex Ferguson wanted him to move to an England team so that he could keep an eye on him. At that time there were several Premier League teams that were interested in him namely Everton and Sunderland. He said that he did not follow Ferguson’s advice and instead wanted to move to Italy. He instead moved to Sampdoria where he struggled to get playing time. Federico Macheda said that Sir Alex Ferguson was a great manager and that he would have been probably being better off if he chose to obey him. He believes that he will have become a better player with the guidance of the former Manchester United manager and remaining in England with either Everton or Sunderland. Right now, thousands of fans could have been buying tickets to see him in action for the Reds on 1st4Footballtickets.com, but instead he’s curently at Novara. He said that going to Italy at this young age was the biggest mistake that he has made so far in his career. He thought that going back home will help him to develop quicker and become a better player but it does not work out this way. Federico Macheda said that he will always regret this decision and hope that this will not impact his career. He is now playing for Novara and said that he wants to give his best in order to succeed at his new club. He said that he has made enough mistakes now and that he wants to focus on his career and make sure that he achieves something before his career ends.